Are you thinking of remodeling your current home? Are you adding a master bedroom suite, updating a bathroom or kitchen? Or maybe you’d like to start from scratch and finally build your dream home. Construction projects can be expensive and a little scary. But if you do some research, you can lessen the fear, save money, and have the perfect ending. The first, and most important, step is to choose the right general contractor. What do you want to accomplish? What’s your budget? What materials would you like? A reliable WCBA contractor can help you create a strategic plan. When you figure out the details in advance, your project will go much more smoothly. Your addition, remodel, or new construction may be more complicated than you initially realized. 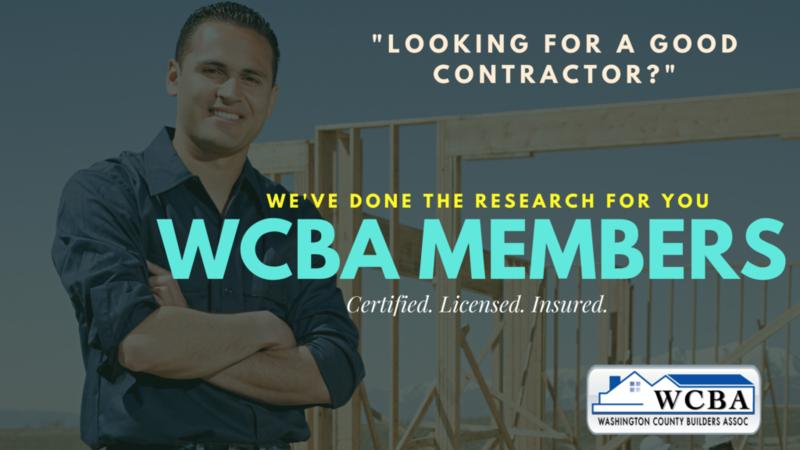 Hiring a WCBA member means you have a contractor who knows how to handle everything from start to finish: getting permits and inspections; scheduling plumbers, electricians, and carpenters; ordering all the necessary supplies, etc. Only well-seasoned, credible professionals are members of the WCBA. Many of you may have heard about some remodeling projects that have gone bad. However, if you plan ahead and have good communication with your contractor, you can safeguard yourself from a terrible experience while also saving money. Most importantly, because WCBA only considers members with outstanding reputations who provide reliable and verifiable references, the majority of the research is already done for you. You know that whatever member you choose, you are getting the best of the best. All WCBA members are required to stay in compliance with insurance, safety regulations, laws, and codes. This WCBA compliance requirement ensures that all members are kept up-to-date with the latest changes in the housing industry and offer reliable work and excellent craftsmanship. 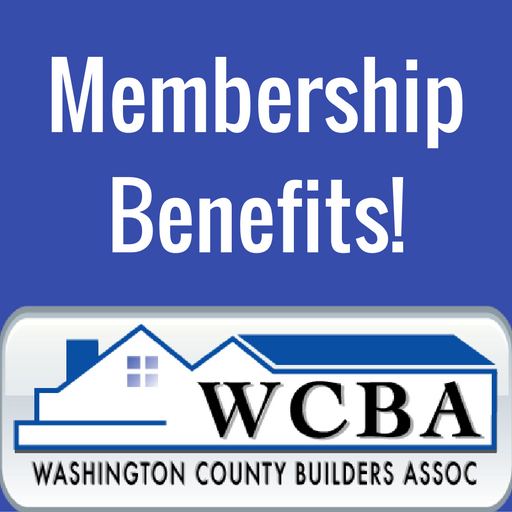 The WCBA is on top of any and all new information at local, state, and national levels of the building industry and passes that information on to their members. When you hire a licensed and a fully insured local contractor, you’re guaranteed to have a building professional who has a vested interest in the community. These are not only builders who construct multi-family and single-family homes, commercial buildings and condos, but they are also friends and neighbors. They attend the same churches, shop at the same stores, and their children go to the same schools as their customers. Significant remodeling or building projects can feel daunting and overwhelming. Keeping the final goal in mind – having a more functional and beautiful home – will help you stay calm and focused. Having the right general contractor will help, too. Also, executing the project well will increase the value of your home.